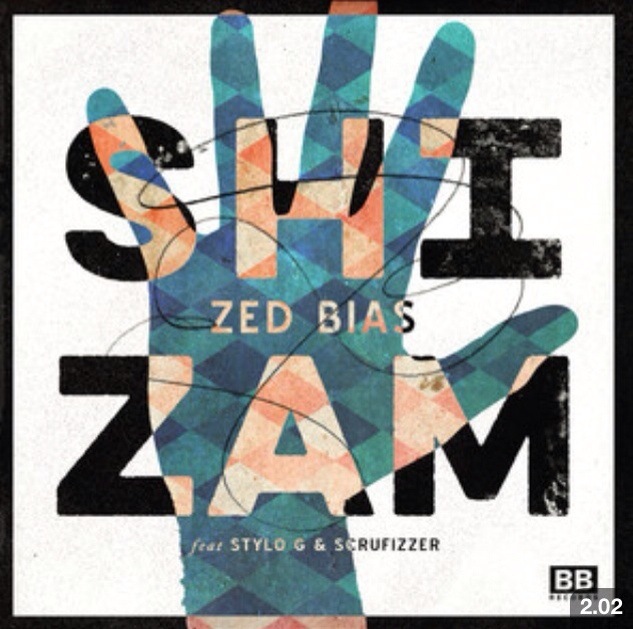 This entry was posted in bass, club, dance, Deep House, electronic music, fun, House, music, UK Grime, UK Music, Underground, Urban, Vocal and tagged Black Butter Records, My Nu Leng Zed Bias - Shizam (feat. Stylo G & Scrufizzer) [My Nu Leng Remix]. Bookmark the permalink.